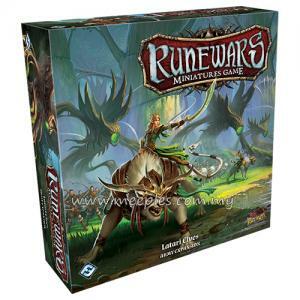 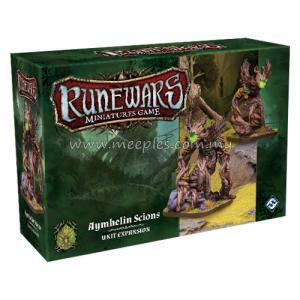 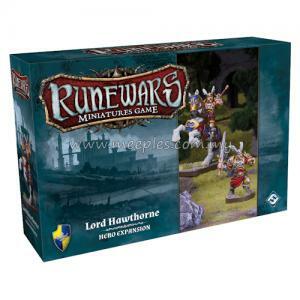 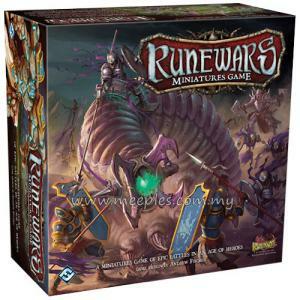 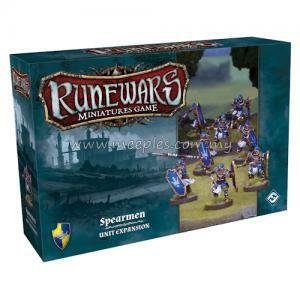 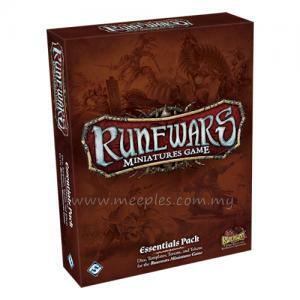 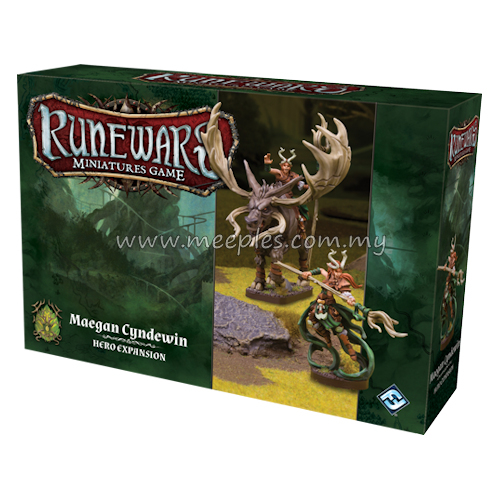 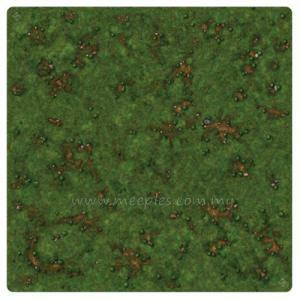 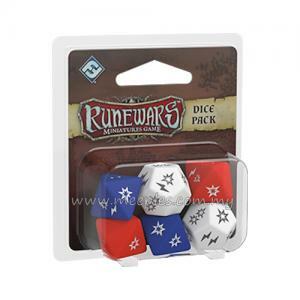 Ready your spells with the Maegan Cyndewin - Hero Expansion for Runewars Miniatures Game! 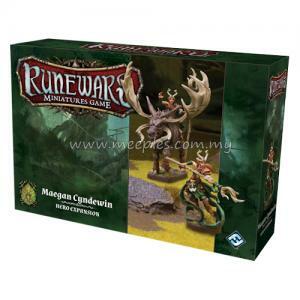 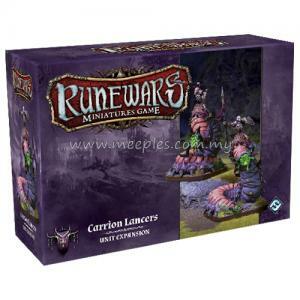 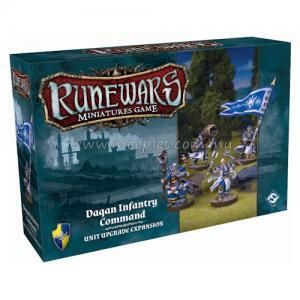 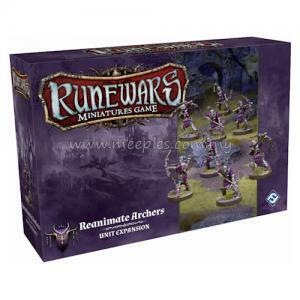 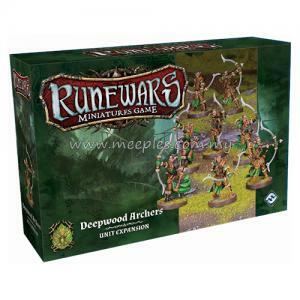 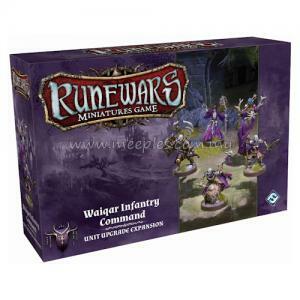 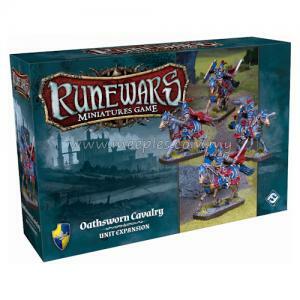 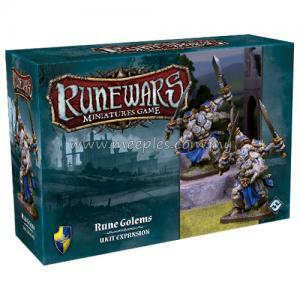 Compatible with the Latari Elves faction, the Maegan Cyndewin - Hero Expansion comes with one cavalry plastic figure, an infantry plastic figure, as well as new terrain, objective, and deployment cards. 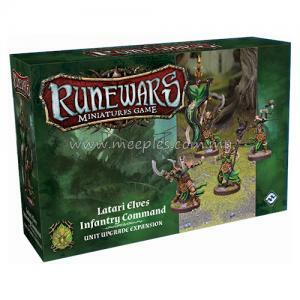 Six new upgrade cards allow you to customize your Latari Elves Army as Lady Cyndewin leads them into battle!